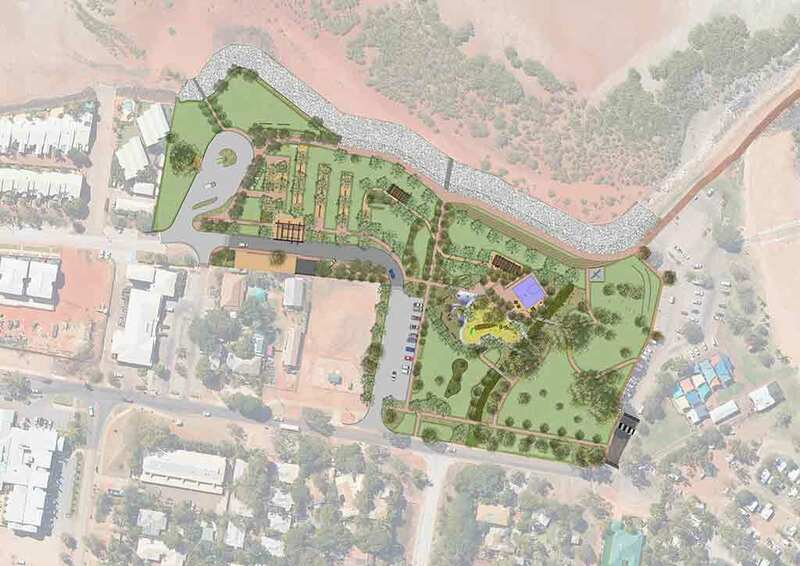 The redevelopment of the iconic Broome Town beach in West Australia’s Kimberley region. Located on the south east edge of Broome, the Town Beach Project is part of the ‘Old Broome Development Strategy’ and it plays an important role in the recreation, culture and heritage of the area. The park and foreshore regularly hold up to 2,000 people for the famous ‘Staircase to the Moon’ attraction and the Thursday evening markets, and it forms part of the ‘Jetty to Jetty’ walking trail. Prone to cyclones and flooding, the redevelopment of the area will see the markets move from the south west corner to the north and will be designed to accommodate 22 food trucks and 55 market stalls with room for future growth. 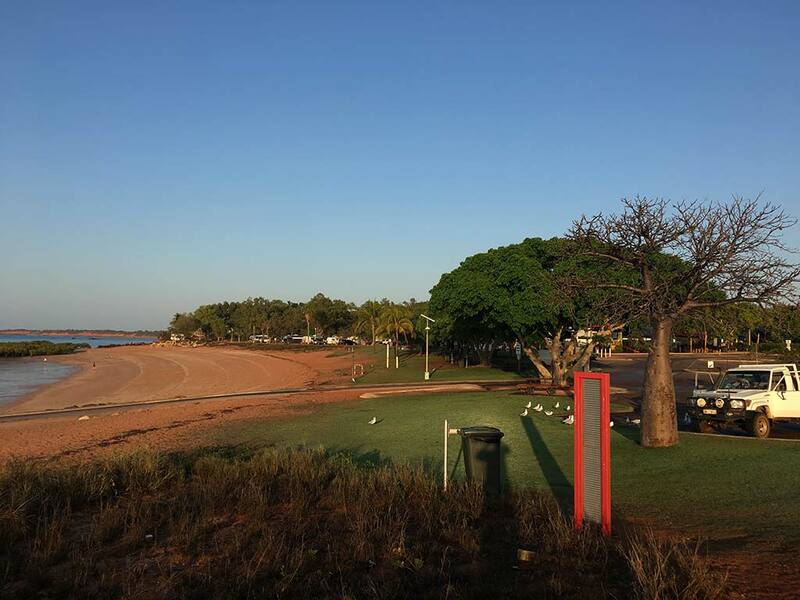 Josh Byrne & Associates (JBA) were initially engaged by the Shire of Broome to develop a concept design for the redevelopment of the Broome Town Beach foreshore, which is being undertaken in conjunction with upgrades to the jetty, the coastal retaining wall and the foreshore terrace seating. Following on from this, JBA prepared opinion of probable cost, detailed design for the park and regional scale playground, as well as acting as a consultant during the tender process.